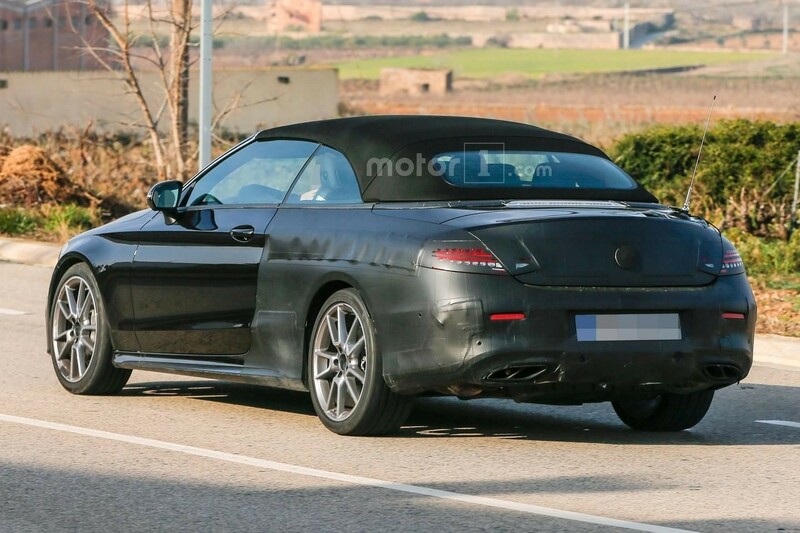 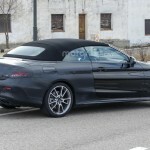 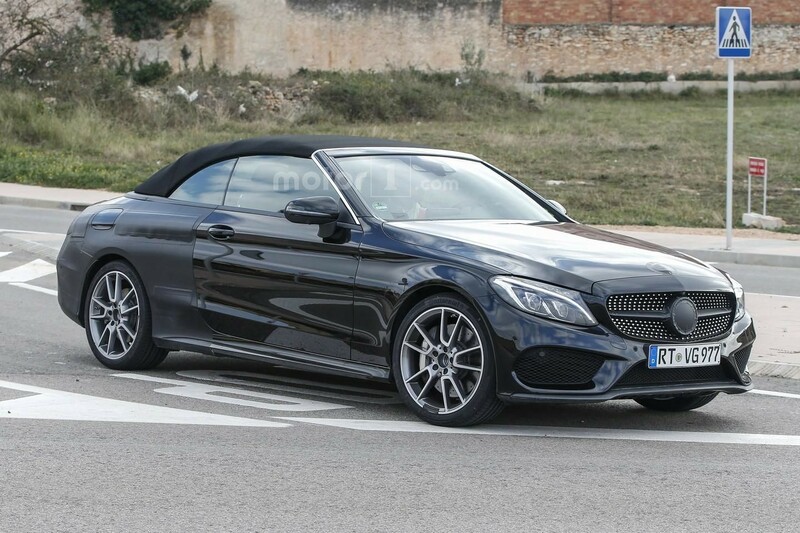 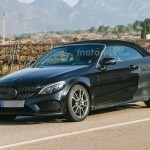 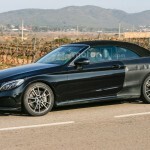 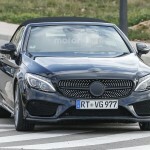 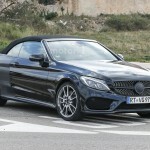 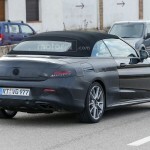 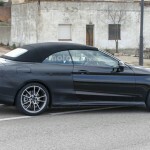 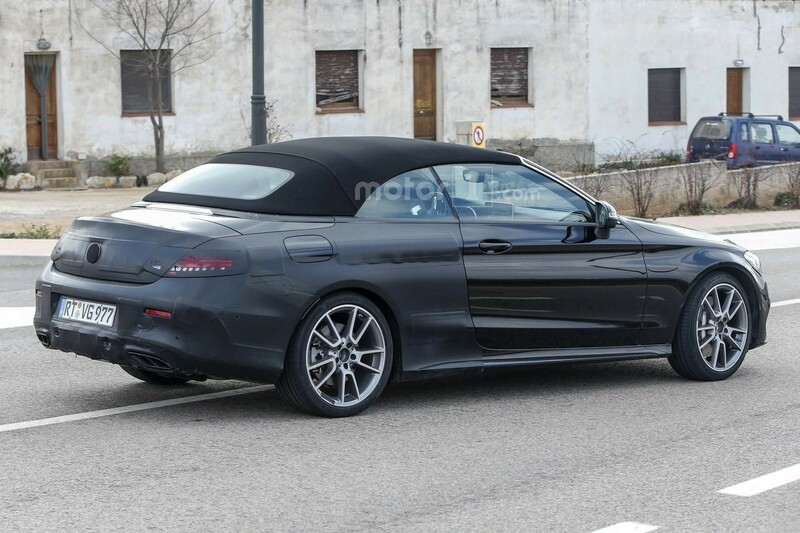 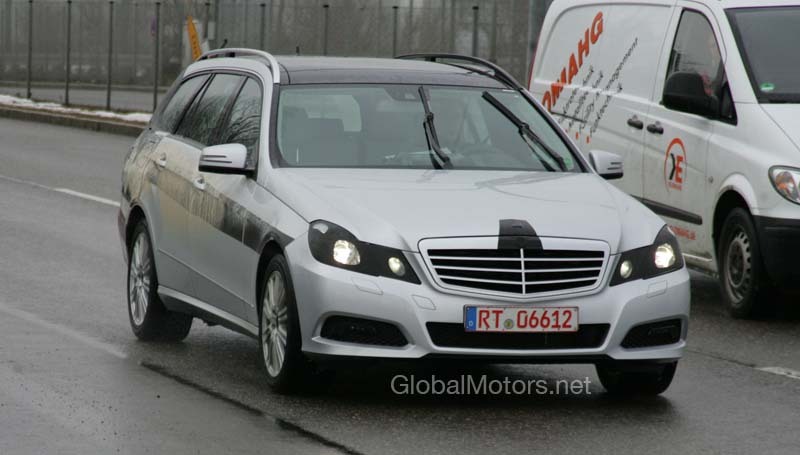 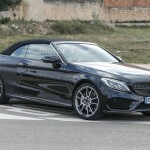 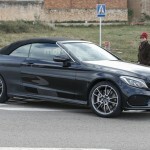 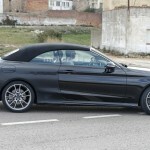 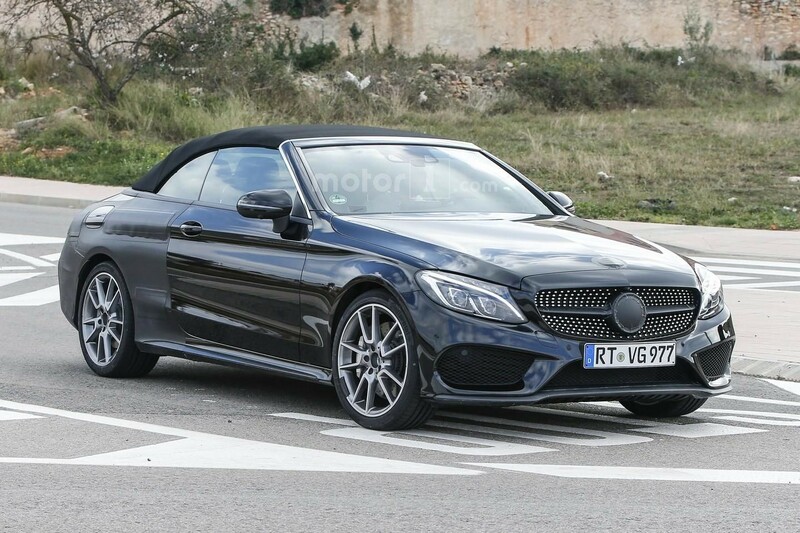 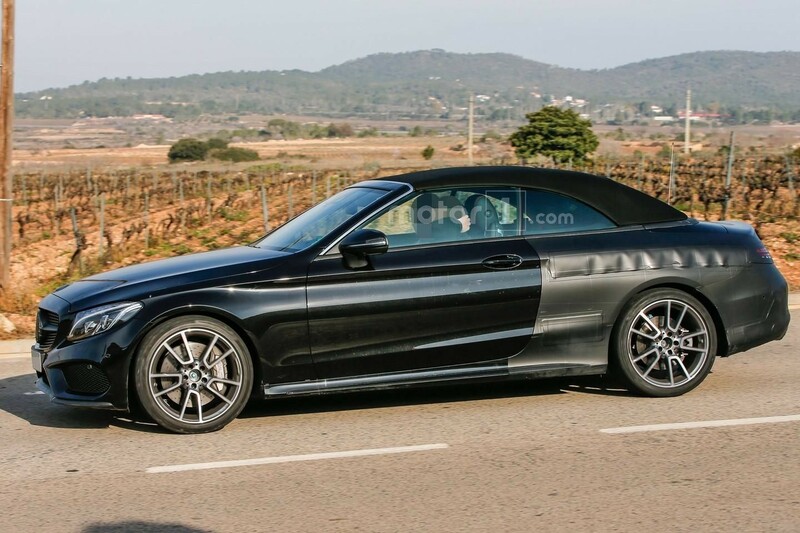 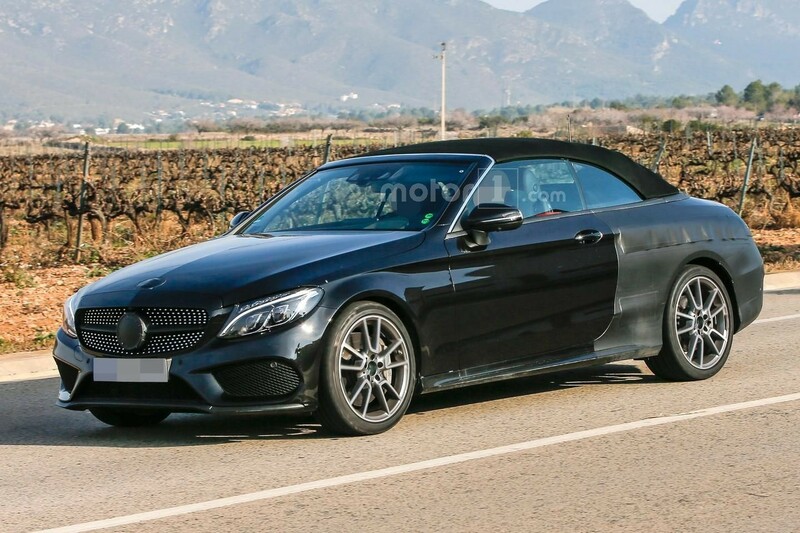 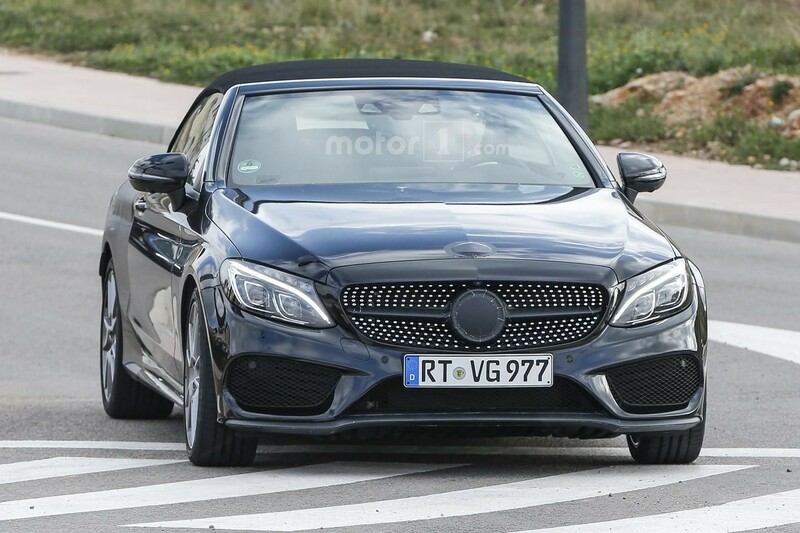 Mercedes-AMG s preparing the all-new AMG C43 Cabriolet for an official unveiling at the 2016 Geneva Motor Show, the aforementioned model being caught on shots by spy photographers from motor1.com. 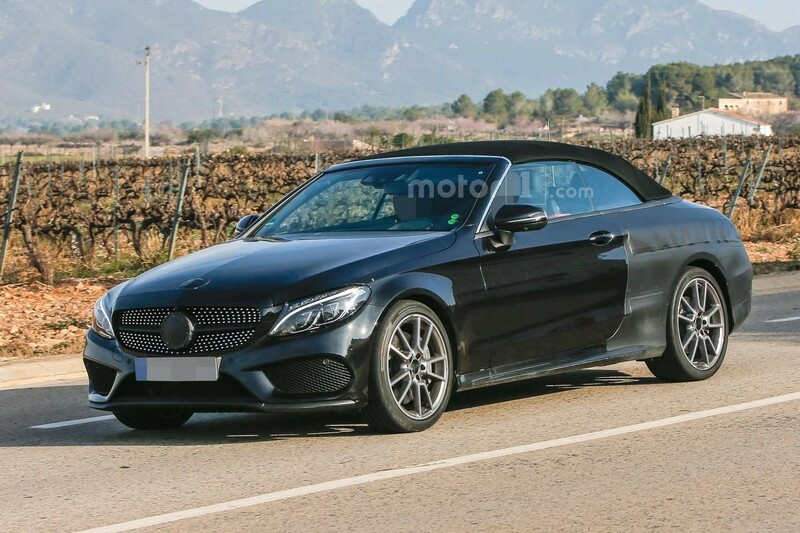 The 2017 Mercedes-AMG C43 Cabriolet will be officially unveiled in Geneva and will hit dealerships on the second-half of the year, standing side-by-side with its regular sibling, the C Class Cabriolet. 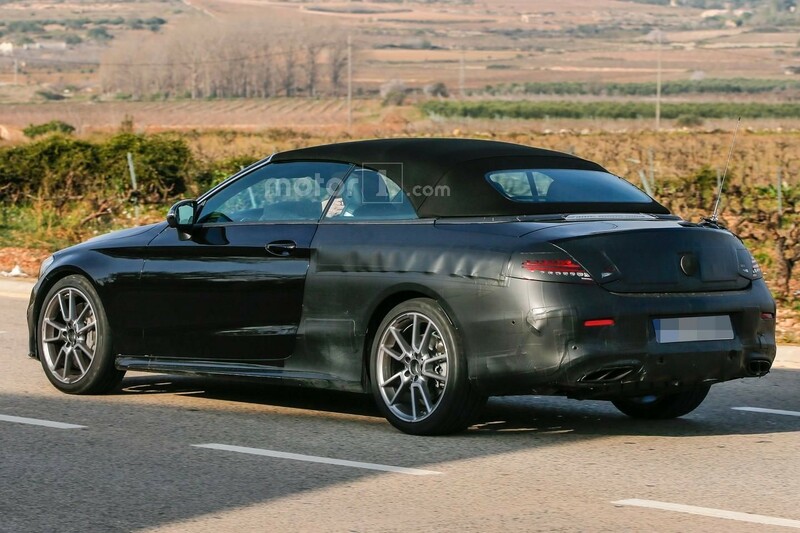 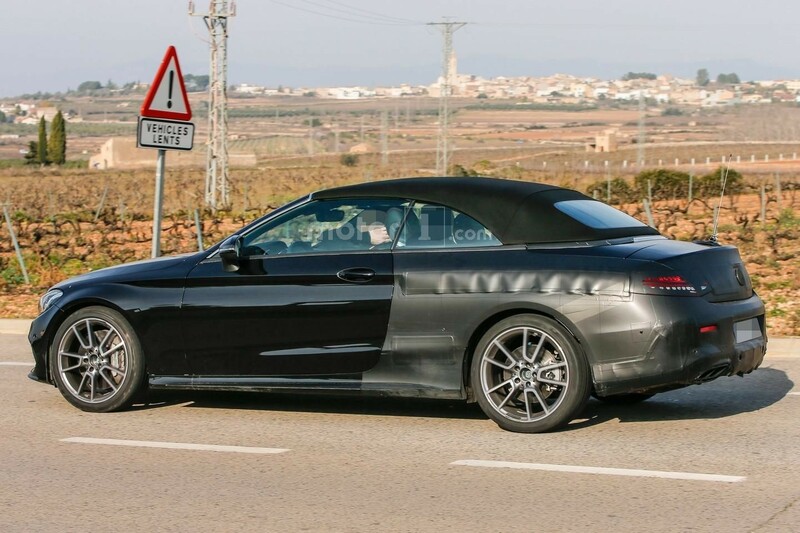 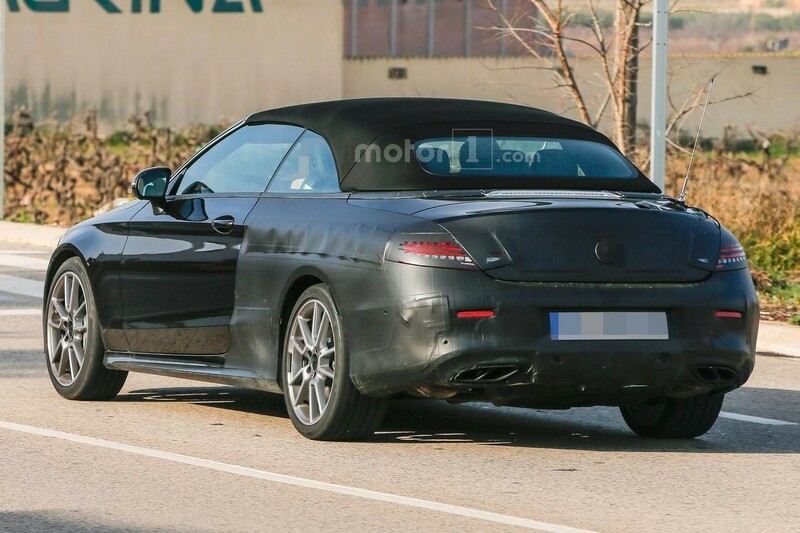 The C43 is the moniker of the C450 AMG Sport and is spotted here wearing camouflage at the rear, meaning that the convertible will come with some slight changes. 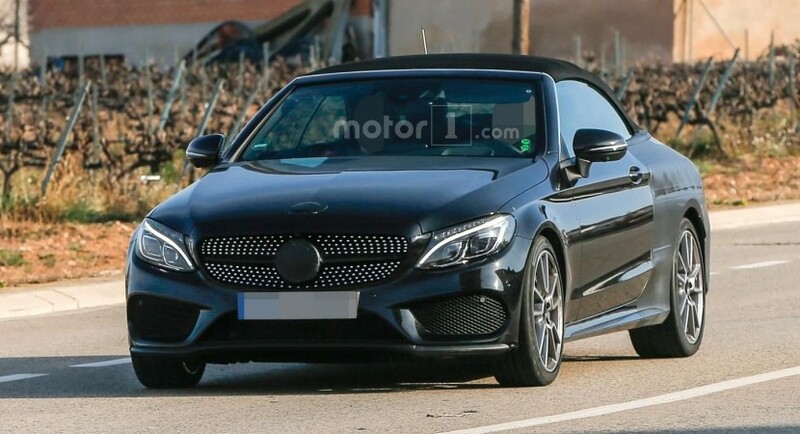 Overall, the model is taking the same aggressive body style from the regular C Class Cabriolet, yet it is expected to wear wider air intakes, beefier bumpers, custom exhaust system, all complemented by the massive alloy wheels. 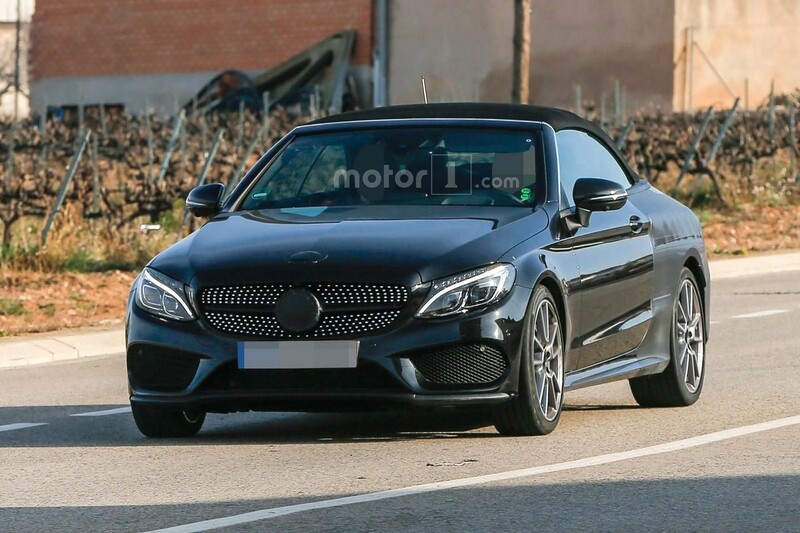 In the engine department, the 2017 Mercedes-AMG C43 Cabriolet will come with a brand-new 3.0-liter bi-turbo V6 engine, with 362 horsepower and 520 Nm of torque, the power being sent to all four corners, via a seven-speed automatic transmission. 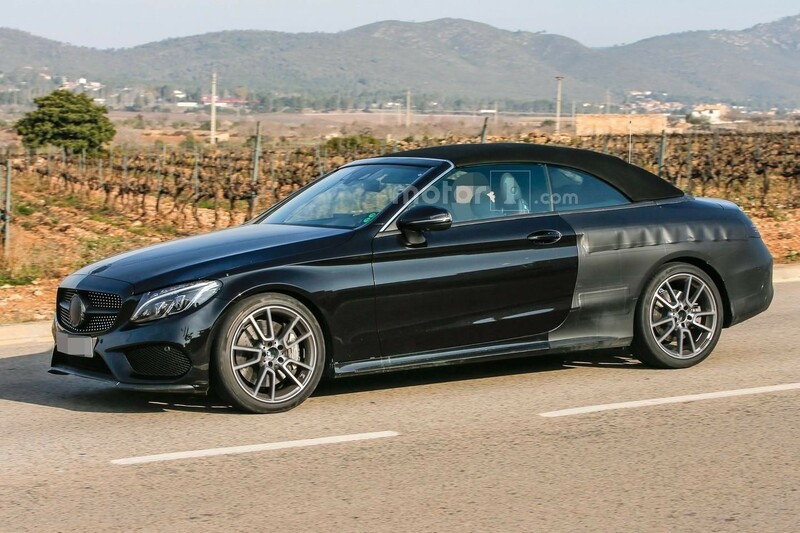 The sprint from 0 to 100 km/h might stops at 5-5.1 seconds, given the fact that the sedan runs the same distance in just 4.9 seconds. 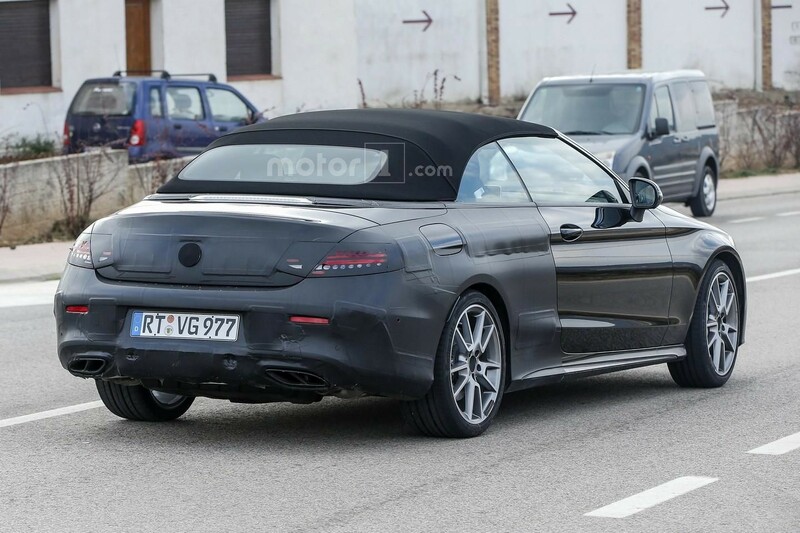 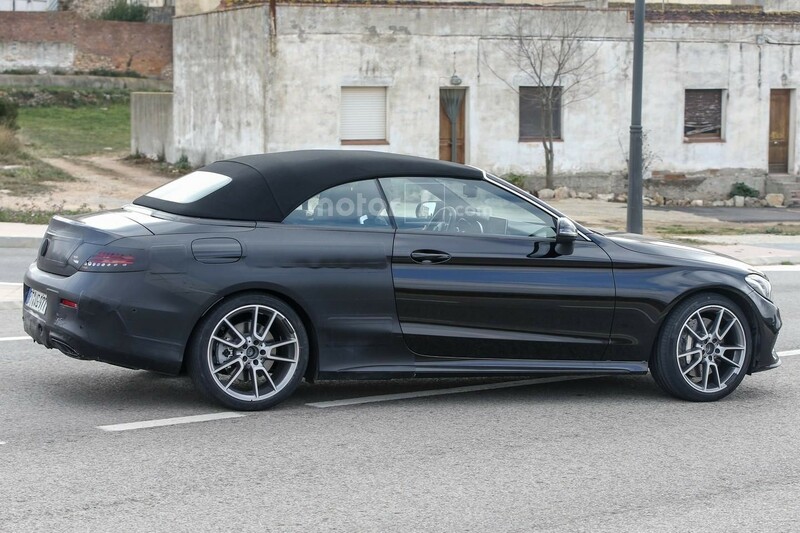 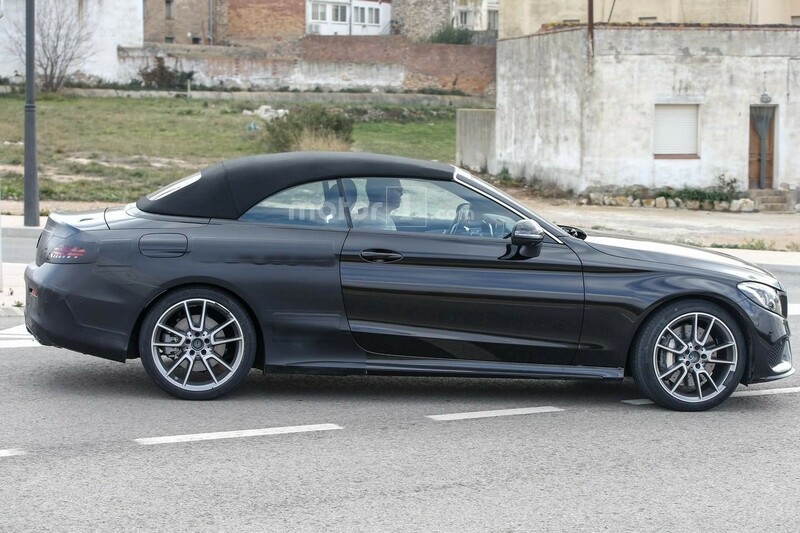 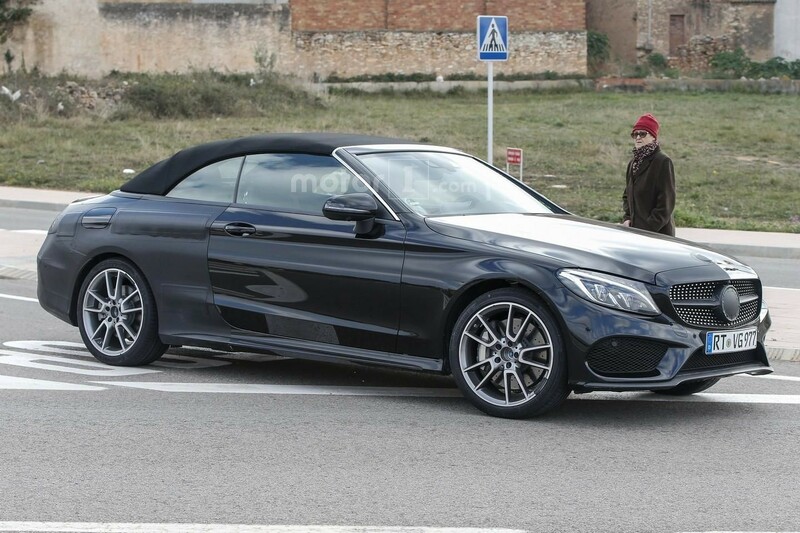 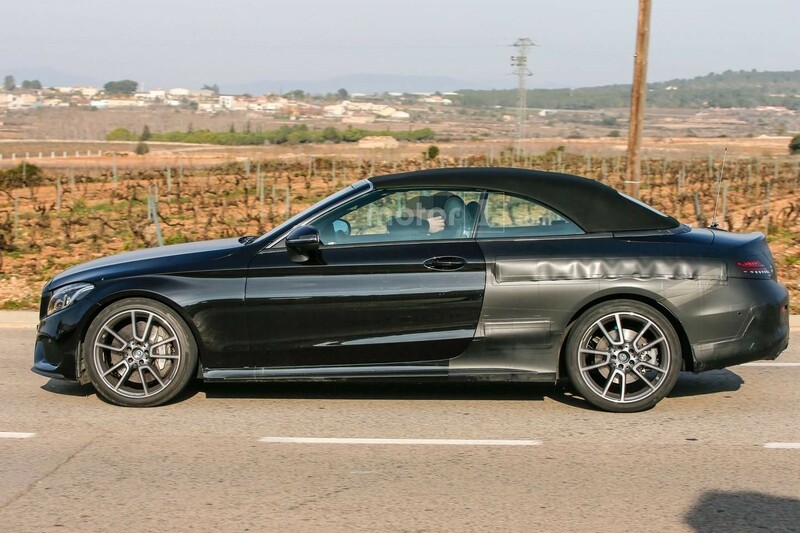 Until further news, feel free to take a peek at the spy photos with the gorgeous and hot 2017 Mercedes-AMG C43 Cabriolet!